The Greendale Centre is located in The Dale Cottages. 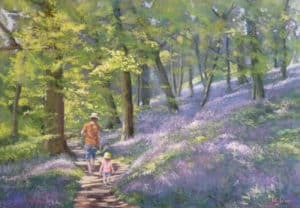 The thought provoking selection of works have been selected from the City of Armadale Art Collection and curated by renowned gallery owner and artist Ron Nyisztor as a public exhibition of the works at the Greendale Centre. This is small informal craft group that meets every Friday with all materials donated. A local quilters group for all ages, bring your own project and sewing machine and enjoy the company of other like minded people as you progress your own project. The Hills Quilting Group is an ongoing community group that meets regularly at the Greendale Centre. Art classes run every Monday with locally renowned artist Linda Glover. This is a small informal group that meets every Monday morning to watch some of the all time classic movies on the big screen. A small informal group that knit teddies for the local doctors surgery, scarfs for the homeless and bonnets for premmie babies. A community choir for all ages which sings a wide variety of music, performing mid and end of year concerts, and regular performances at local residential homes. New members are welcome. No auditions necessary. This is an ongoing group run at the Greendale Centre with rehearsals held on Thursdays. 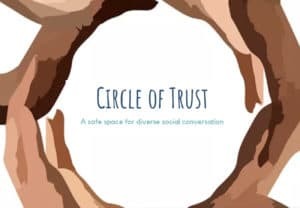 The Circle of Trust provides a safe place for diverse social conversation. 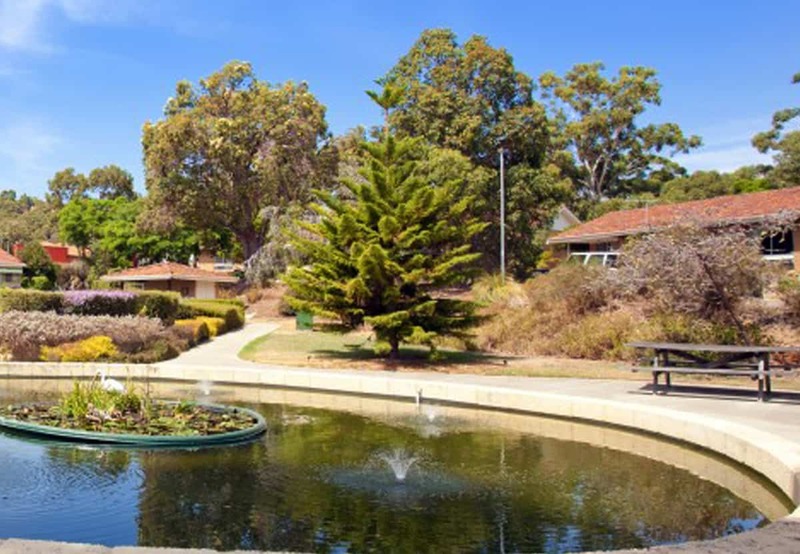 This is a new community initiative in Armadale held monthly where participants from diverse backgrounds come together. These friendly and informal social gatherings help create genuine understanding and new friendships. Participants are welcome to speak or simply just listen as your hosts, Mamta Kochhar (United in Diversity) and Jane Hannay (Befriend), facilitate the group conversations. 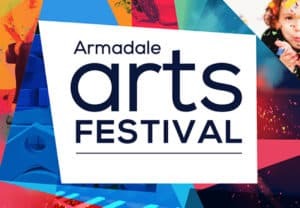 As a special addition for the Armadale Arts Festival this event will also feature a special performance of Bollywood Dancing by the Greendale Guys and Gals.